And to finish Milly gives us a practical and sensual exercise to tune into the different phases of our cycle with or without her beautiful chocolates. Milly grew up in Devon where her parents ran a Wholefood shop which sparked her interest in good food, cooking and alternative medicine. She had been cycle tracking for a couple of years, before she became pregnant in 2011. Sadly this led to recurrent miscarriages, which drew her to deepen her relationship with her cycle. Her passion grew and grew and she as she attended workshops and retreats. 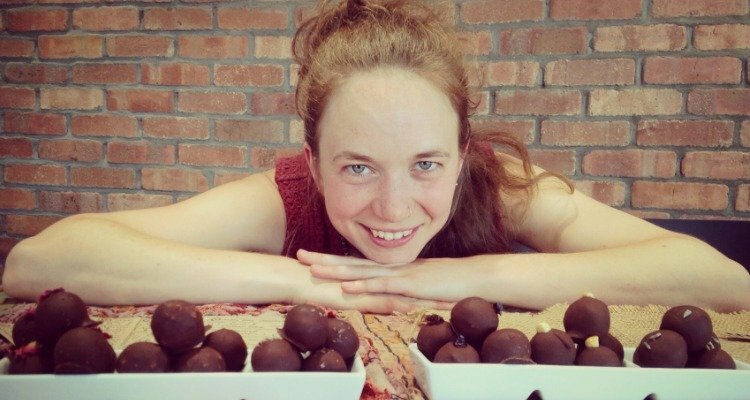 A few years ago she moved to Bristol and started making chocolate with Radek – of Radek’s Chocolate. This is when the idea for Moon Time Chocolate arose! Milly realised a link between two things she was most passionate about! 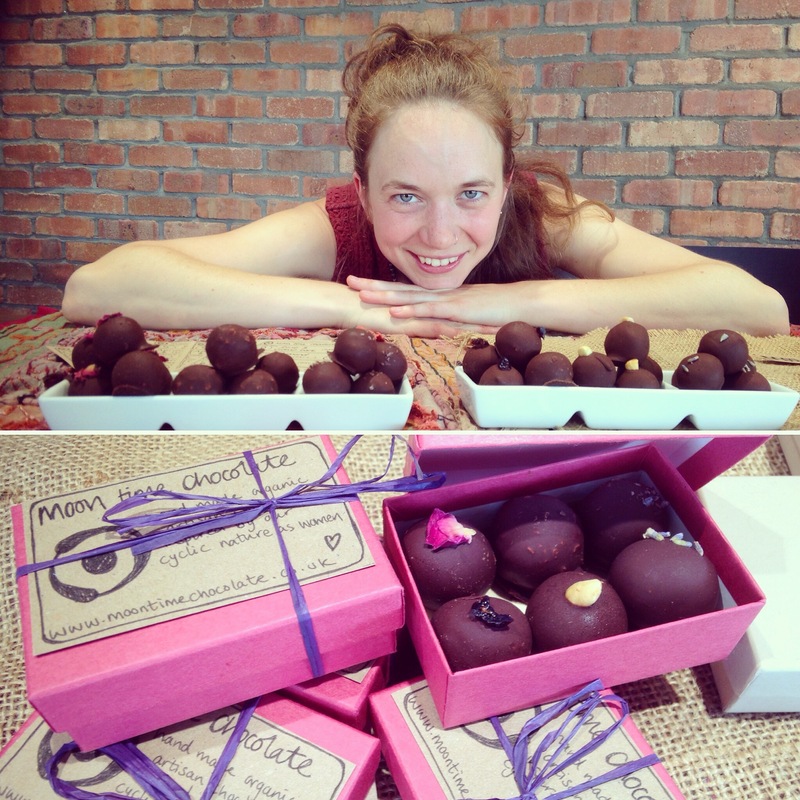 Chocolate – and honouring the Menstrual Cycle. 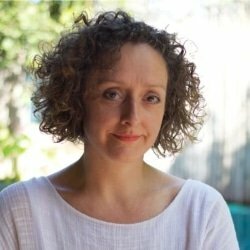 Milly now runs Moontime Chocolates and ships her scrumptious creations all over the world, supplying much needed medicine for women in their homes and on women’s retreats and workshops.